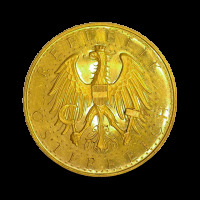 Austrian Empire / Austria - Hungary / Austria - Moro & Kunst d.o.o. 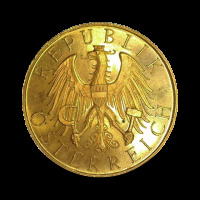 Austrian Empire / Austria - Hungary / Austria There are 2 products. 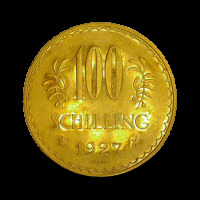 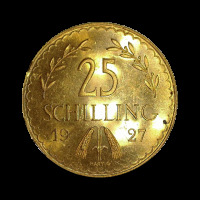 Purity: 900 / 1000 Strike year: 1927 Preservation grade: 3 Origin: Austria Mass: 5,88 g Gold content: 5,292 g Face value: 25 Schilling The edge of the coin is damaged on several places.